Home » Listings » 422 Altair Pl. Windward Circle freshly painted one bedroom one bath rear unit of duplex with front and back entrances. Kitchen alcove ideal for office space. Shared garden area. 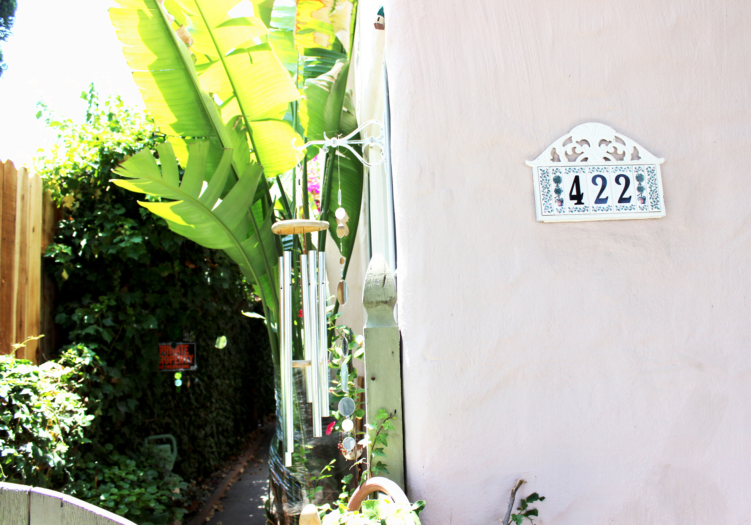 Great location within walking distance to Venice Beach and Abbot Kinney Blvd. Easy to show!